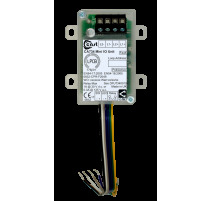 Two types of CAST input output unit are available - standard and mains-switching - both incorporating the functions of a switch monitor, zone monitor, simple switch interface and output unit. 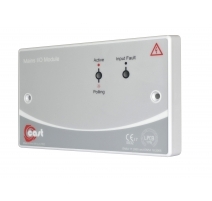 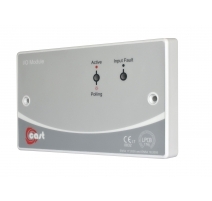 A dedicated Zone Monitor is also available supporting up to 20 conventional fire detectors and 10 manual call points. 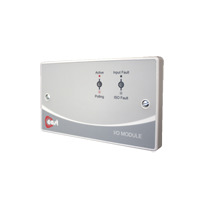 CAST Interfaces There are 4 products.